10.or D vs Xiaomi Redmi 5A: Best entry-level smartphone? E-commerce giant Amazon has launched its 10.or D smartphone in India with a price tag of Rs. 4,999. 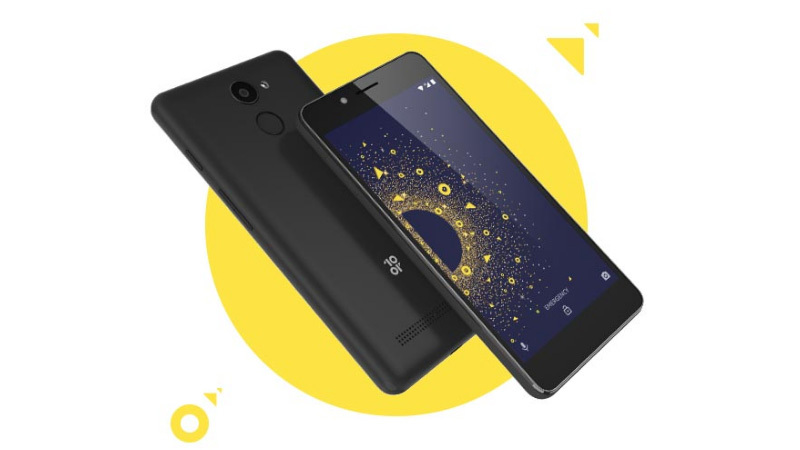 The company had launched smartphones under the same brand 10.or earlier as well, but this one comes under Crafted for Amazon program and has been made in India and designed for India. Earlier, Xiaomi had also launched its entry-level smartphone, the Redmi 5A in India, with the tag ‘Desh ka Smartphone’. The Redmi 5A has been priced starting at Rs. 4,999 and competes with the 10.or D for the position of the best budget device. Apart from the price, both the phones come with similar features. In this post we will compare the two budget devices to help you decide which one to buy. The 10.or D features a slightly bigger 5.2-inch HD display, compared to Xiaomi Redmi 5A’s 5-inch HD display. In terms design, both the smartphones are nearly identical but 10.or D comes with a fingerprint sensor, which is missing from the Xiaomi Redmi 5A. Both the phones are powered by a Quad-core Snapdragon 425 processor with 2GB / 3GB of RAM. The two devices are also similar in terms of storage, offering 16GB / 32GB storage options. 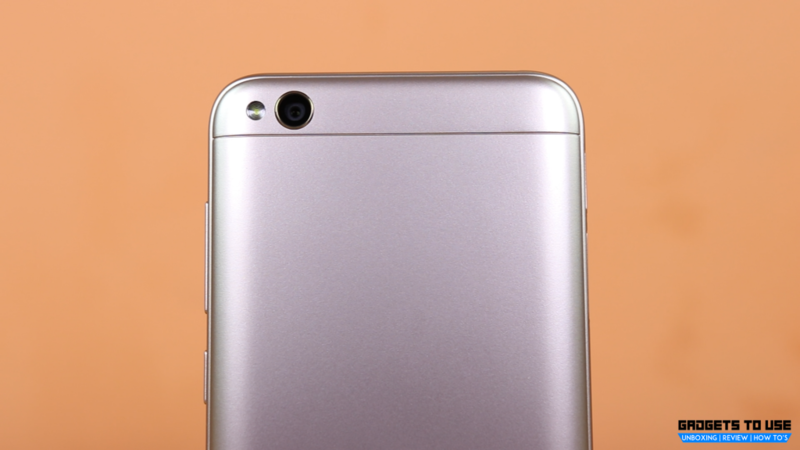 The 10.or D is powered by a 3,500mAh battery, which is claimed to offer a standby time of 2 days. The Xiaomi Redmi 5A is backed by a 3000mAh battery, that is claimed to offer up to 8 days of standby time. Both the phones are dual SIM, but Xiaomi Redmi 5A comes with a dedicated microSD card slot, allowing users to use a microSD card slot along with two SIM cards. Both the devices run on Android Nougat, however, 10.or D gets stock Android and Xiaomi offers its own skin MIUI 9 with some cool features. Overall, both the devices come with similar hardware but 10.or D has a slight edge because it comes with Stock Android and is powered by a bigger battery. However, if you want a dedicated microSD card slot, the Xiaomi Redmi 5A is a better option for you. In terms of camera, both the devices sport a 13MP rear camera, with LED flash, HDR, and Panorama. Up front, both the phones sport a similar 5MP camera. Both the devices offer a decent camera experience considering the price range. The 10.or D is priced at Rs. 4,999 for the 2GB RAM / 16GB storage model and 3GB RAM / 32GB storage variant is available for Rs. 5,999. It will go on sale starting January 5, 2018 in Beyond Black and Aim Gold colors. The Xiaomi Redmi 5A is also priced at Rs. 4,999 for the 2GB RAM / 16GB storage variant and its 3GB RAM and 32GB storage variant costs Rs. 6,999. However, the actual price of the 2GB RAM model is Rs. 5,999 and the Rs. 4,999 price is only for the first 50 lakh units. Xiaomi has partnered with Reliance Jio, to offer an additional cashback of Rs 1,000 on Redmi 5A. Coming to the conclusion, both the phones are similar in terms of hardware, RAM, storage and camera but the 10.or D has a slightly bigger display and a bigger battery. Moreover, with stock Android experience, the 10.or D offers good value for money. Both, 10.or D and the Redmi 5A offer good value for money and are very similar. The bigger display, bigger battery and Stock Android give 10.or D an edge over the Redmi 5A.